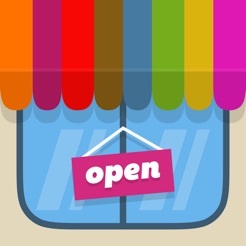 Any kid can become a smart and savvy shopper with Storest, brought to you by the creators of Foldify! 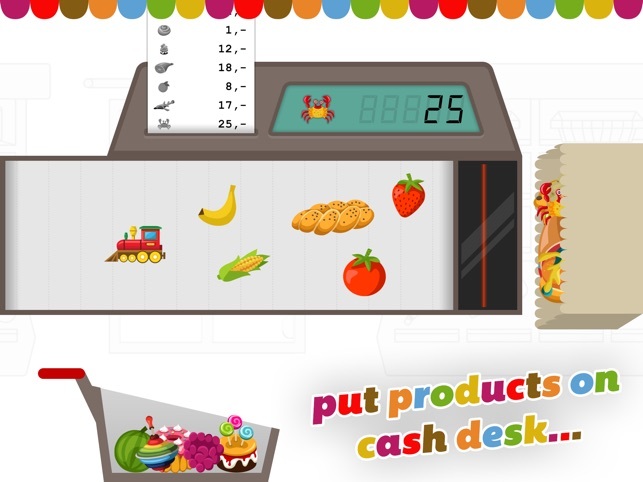 Storest is a fun iPad app that teaches kids about money and shopping through a hands-on approach, with the option of playing in both virtual and printable modes. 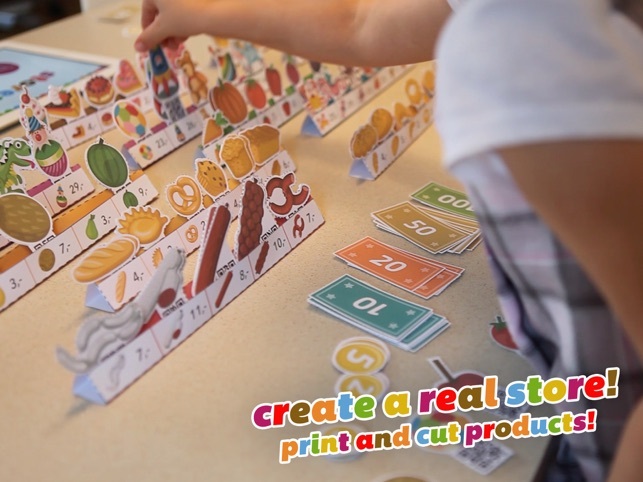 Featuring a variety of attractive products, bills and coins, and even a realistic checkout, Storest lets you recreate the experience of a store in your own home or classroom. 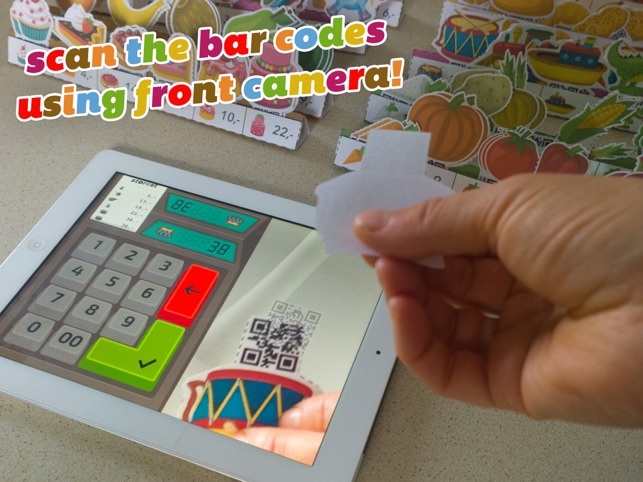 Encourage group play by printing out products with scannable bar codes, along with foldable shelves to hold the goods - just like in a real shop! 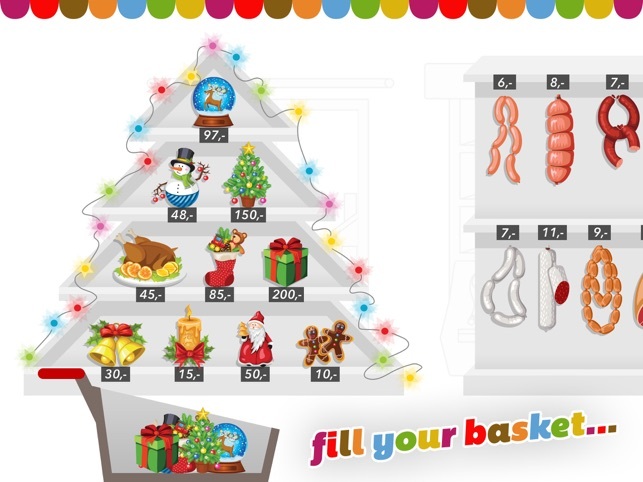 Fill your basket, scan the bar codes using your iPad front camera, and count up the change while completing your purchase. 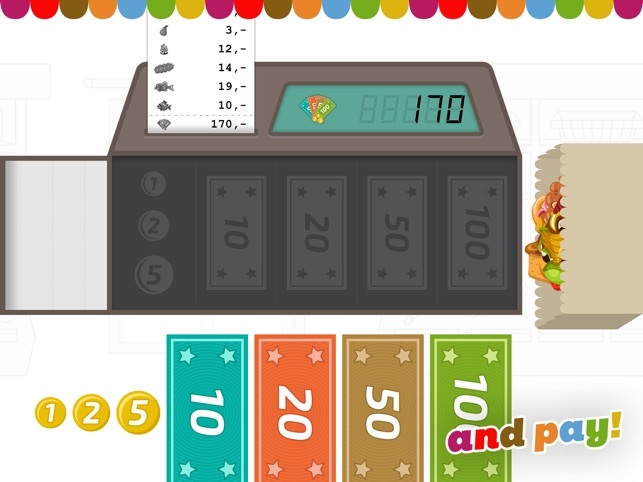 In addition to learning to count and use money, kids will love the colorful graphics and realistic sound effects of Storest. The option of printing products extends play beyond the app, seamlessly merging it with real world experiences. We are Pixle, an indie development and UI design trio based in Warsaw, Poland. Our focus is not only on creating beautiful and kid-friendly apps, but also on bridging the virtual world with real life. We want to create opportunities for play and interaction beyond the screen. Parents can use each app as an educational tool for their kids as well as an opportunity for collaboration and creative development. 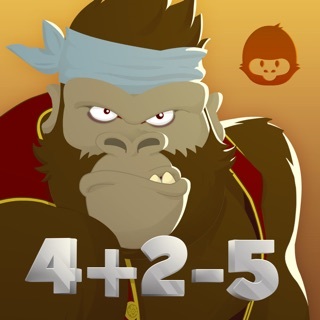 Bright graphics and a simple interface make our apps a joy to use for both parents and kids! This app is highly engaging in my classroom to use with my students. I love the real-world application that it allows them to experience when learning about money. One suggestion I have for the developers is that it would be nice if the money amounts on the foldables were either written with decimals or just dollar signs. The hyphen and the comma is confusing to students who are just learning to read money amounts. Lots of fun and kids don't even realize they are learning! This is such a cool app. I downloaded for my kids and spent a little extra time to laminate all of the pieces we printed out. The kids love the store pieces that they can scan like a real register and I love all of the lessons I get to implement while they play. 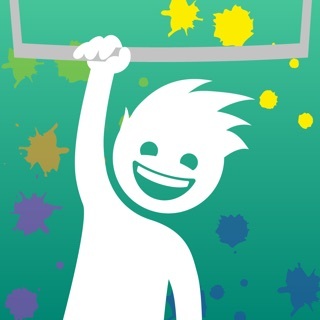 It's a great app to practice cooperative play and to use with the kids. Thank you for developing such an awesome app and offering it for such a reasonable price!